I should be excited about friends posting news on Facebook, cheering when they add new skills and jobs to their LinkedIn profiles, and hip to Twitter exchanges, but the truth is that it’s all a touch too much – I’m drowning in the sea of my own social network. The daily rounds of updates crash over me like waves, threatening to overwhelm my happy, social boat. But there is new hope to stay afloat – mybucketz.com. 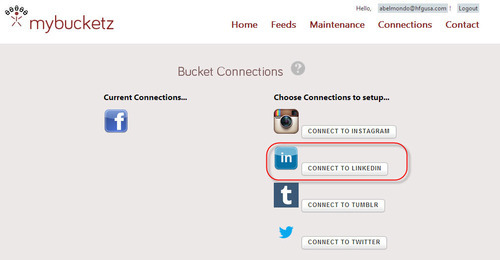 The mybucketz social media app allows you to connect to major social media sites and organize your feeds in one location using buckets. Take back control of your Facebook, Tumblr, Instagram, LinkedIn, and Twitter accounts (or any combination you so choose) by creating a mybucketz social media hub. As our networks continue to expand, it becomes more and more impossible to keep up with everyone’s activities. If you’re like me, you often choose to opt out rather than sort the news from the noise. This probably means missing out on the very events and information were meant to connect to through social media sites. The mybucketz app restores order and makes it easier to manage traffic in a few ways. First, it provides a one-stop destination for a number of sites. At the moment, mybucketz can save you the time and trouble of visiting Facebook, Tumblr, Instagram, LinkedIn, and Twitter separately. Then you can can group friends, professional contacts, or followings into buckets that make the most sense to you. Members have creative license to make buckets that might consist of solitary individuals, groupings from across sites, or different feeds that fit under a common description like “sports” or “foodies.” The main concept is that individuals have the freedom to display connections via buckets and receive important real-time feeds in both a coherent and manageable fashion. 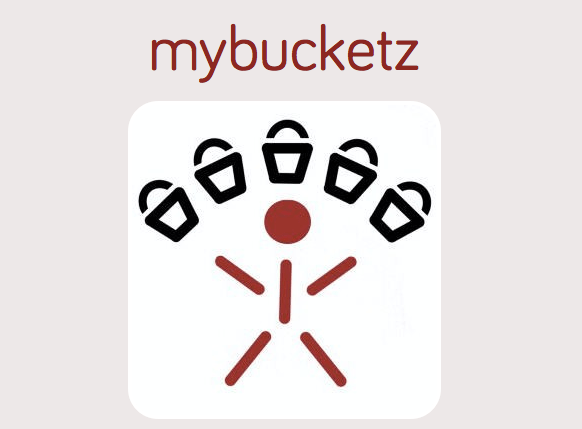 Visit the “Feeds” page to browse activity – and interact with each site directly through the mybucketz application. While this may sound like it requires some initial effort, the time involved setting up the buckets will be more than compensated for by the way of repaired meaningful connections and time saved from sifting through media clutter. 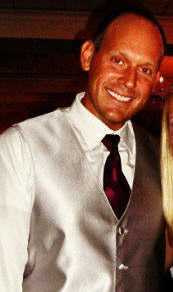 Founder Al Belmondo is based in the greater Philadelphia area. His extensive tech and executive experience includes working the last five years as a software developer and VP at Healthcare Finance Group. Find Belmondo by visiting here. For more on mybucketz, check out the website, or find the company on Facebook, Twitter, and Tumblr. Don’t let social media drive you mad. Managing your network should be as easy as building a sand castle – the only tool you need is a bucket.